The Ethiopian legend has won three Olympic Games gold medals and five world titles on the track as well as four world cross country championships victories as a senior. She is also the current 5000m world record holder. Dibaba will now run the Airtel Delhi Half Marathon 2018 on Sunday October 21 in a bid to add to her list of accolades. In the wake of her third place at last month’s Berlin Marathon, her third run under 2:19 over the classic distance in the last 18 months, she will be chasing two half marathon marks in the capital city in addition to a win which comes with a cheque for USD $27,000, the Ethiopian national record and Delhi course record. 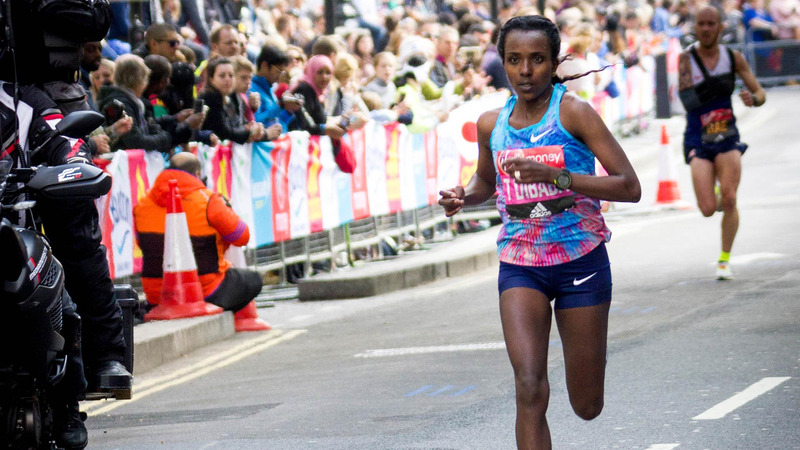 Her compatriot Ababel Yeshaneh – who has been previously announced as running in the Airtel Delhi Half Marathon – reduced the Ethiopian half marathon record to 65:46 on the same day, 16 September, in Copenhagen as Dibaba was running in the German capital over the full marathon distance. The Airtel Delhi Half Marathon course record has stood since 2009 at 66:54 to Kenya’s Mary Keitany but with Dibaba and Yeshaneh in this year’s race, along with a host of very strong other runners, this standard must surely be in danger. After Berlin, I felt good about myself and felt I could still run fast over the half marathon despite the short recovery time. I didn’t achieve my aims completely in Berlin, although I certainly have to be pleased with my performance, because I went there to win and run faster than my time of 2:18:55 so there is no better race than the Airtel Delhi Half Marathon to make my return to racing. I am excited about coming to India and I look forward to make my presence felt,” said the 33-year-old Dibaba. Strictly speaking, it will not actually be Dibaba’s first race in India. She ran a 5000m in Hyderabad back in 2003 when she was just 18 but, by her own admission, can’t remember much about that trip so her outing in Delhi will have the sensation of being like her debut on Indian soil. 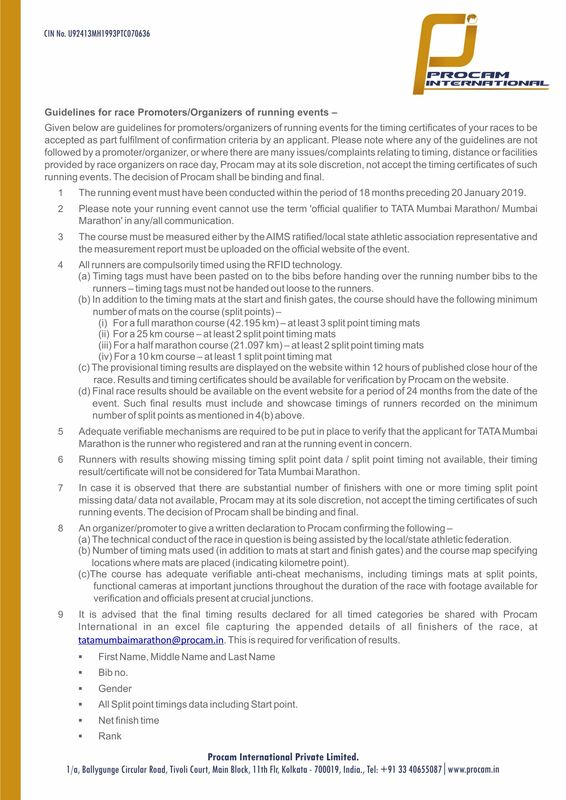 The event website contains an up to date list of the elite runners in the Airtel Delhi Half Marathon 2018. An impressive addition to the men’s elite field for this year’s race is Dibaba’s compatriot and fellow Ethiopian Hagos Gebrhiwet. He may not have quite the same extensive medal collection as Dibaba – although he can boast of two world championships 5000m medals and a Rio 2016 Olympic Games 5000m bronze medal – but will come to Delhi in fine form. In his last race, at the IAAF Diamond League 5000m final in Brussels on August 31, he ran 12:45.82 for second place and moved up to fifth on the all-time list for the event.